Sahli Miller Insurance is a Portland, Oregon based independent insurance agency. We are committed to helping you manage the risks that arise in everyday life. Our personal agents and 30+ years of industry experience are guided by the highest standards of professionalism and integrity. You can rest assured that our recommendations will help you obtain the best coverage for your unique circumstances. OUR KNOWLEDGE IS YOUR BEST INSURANCE! 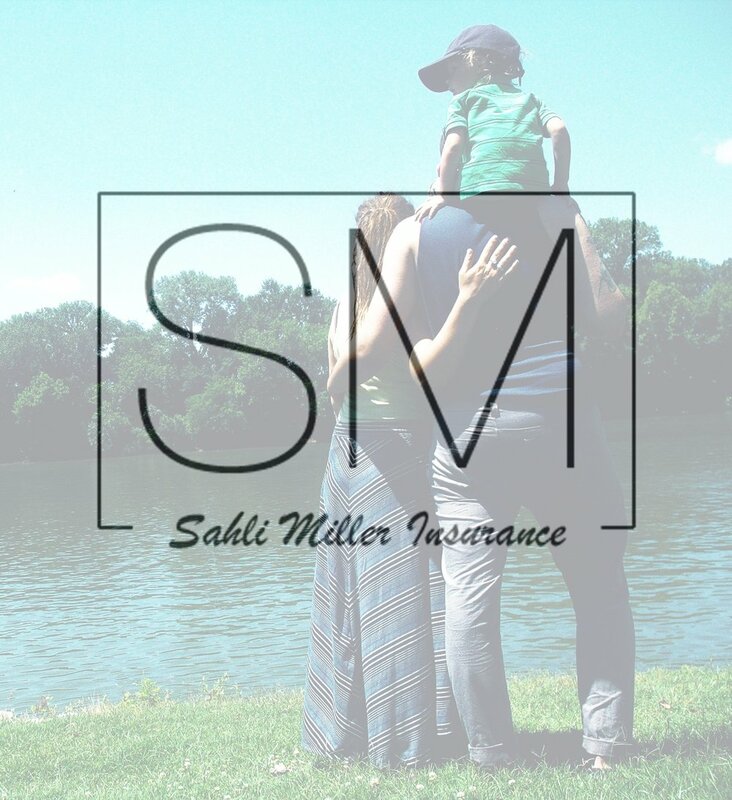 Sahli Miller Insurance is committed to helping the community we live in to manage the risks of everyday life. Our promise is to provide insurance to fit your lifestyle and unique circumstances always with the thought in mind of providing competitive costs and the broadest coverage's available. We pride ourselves in giving that personal touch to all of our valued clients. Call us anytime and let us show you how we can make a difference for you. Sahli Miller also offers a wide range of other services. This includes - but is not limited to - Umbrella Insurance, Renters Insurance, Boat Insurance, and Motorcycle Insurance.